Nwankwo Kanu is a retired Nigerian footballer. He was a member of the Nigerian national team and later captained the Eagles for 16 years from 1994 until 2010. 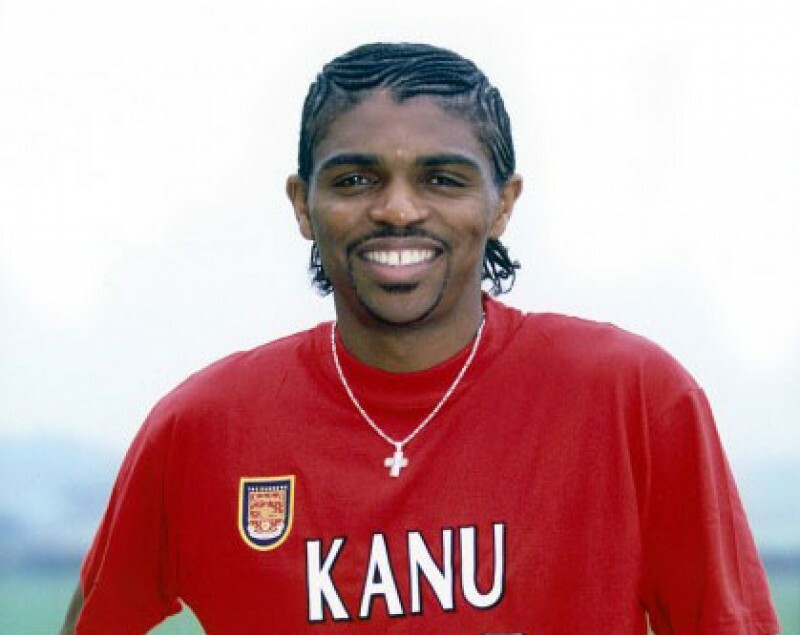 Kanu began his career at Nigerian league club Federation Works, before moving to Iwuanyanwu Nationale. After a notable performance at the U-17 World Championships he was signed by Dutch Eredivisie AFC Ajax in 1993 for €207,047. He also played for Inter Milan of Italy, and English clubs Arsenal, West Bromwich Albion and Portsmouth. 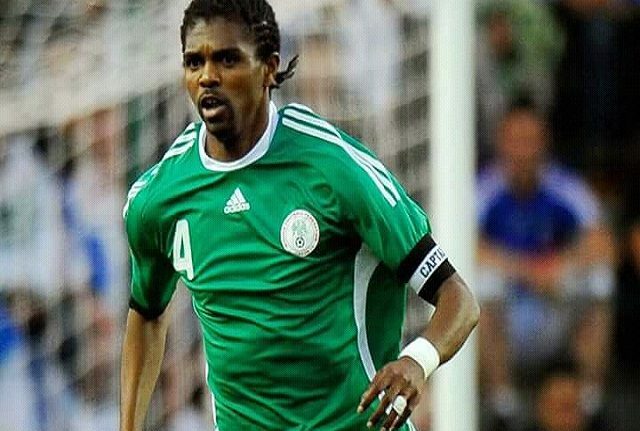 Kanu won a UEFA Champions League medal, a UEFA Cup medal, three FA Cup Winners Medals and two African Player of the Year awards amongst others. He is one of few players to have won the Premier League, FA Cup, Champions League, UEFA Cup and an Olympic Gold Medal. He is regarded as one of the best players in African football history.